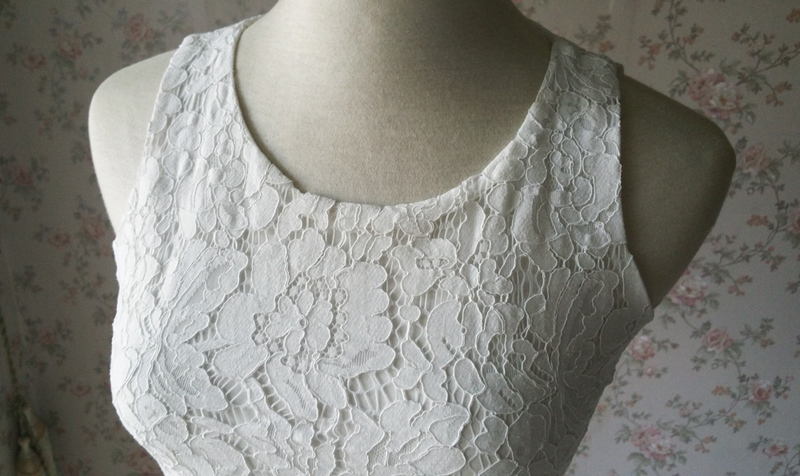 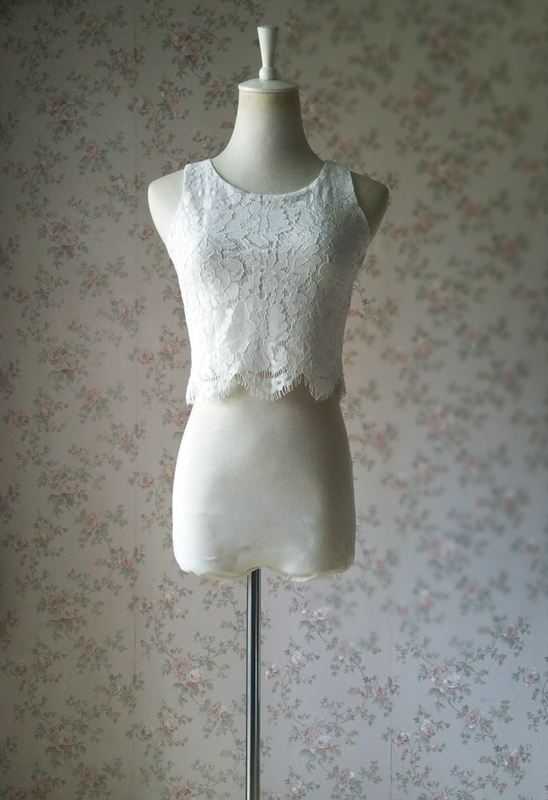 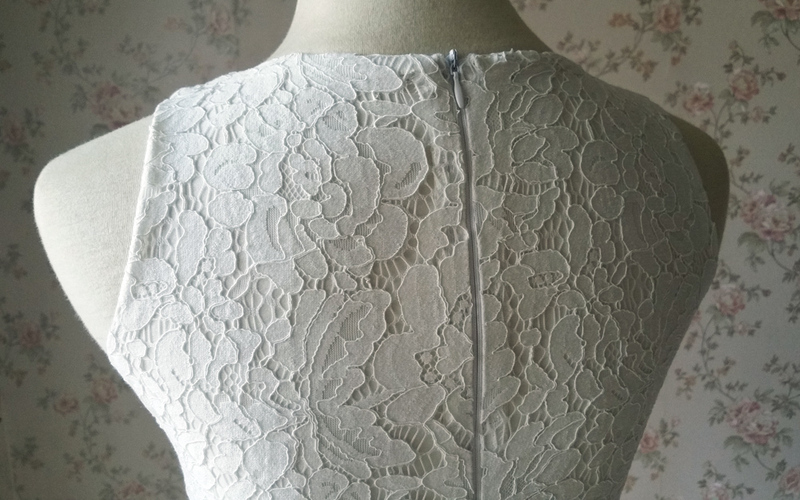 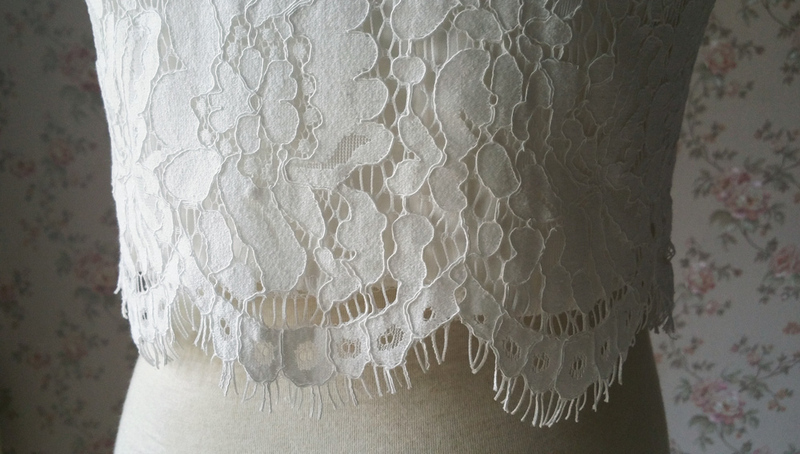 WHITE LACE TOP, WEDDING BRIDESMAID TOPS, LACE TANK TOPS, Custom Plus Size Lace tops, Women floral lace topper, sleeveless, slim fitting! 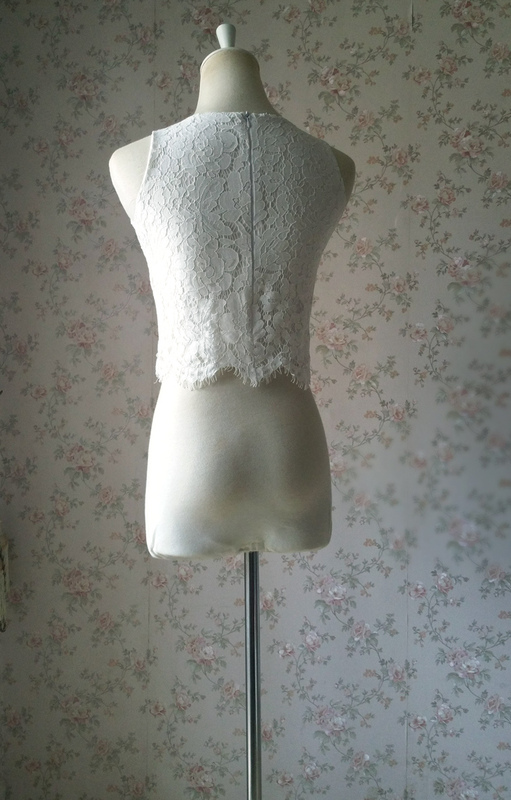 We offer many other style options. 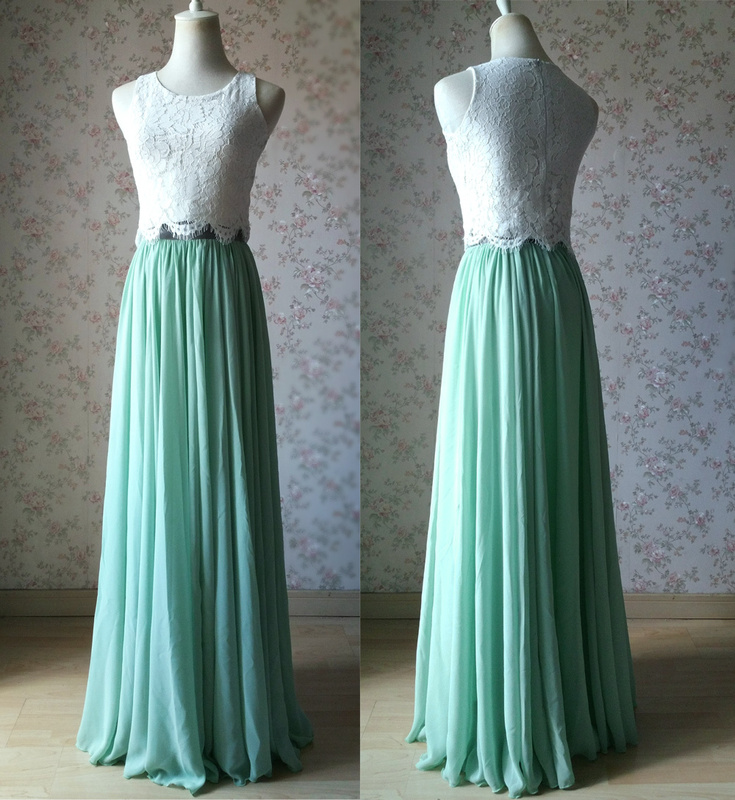 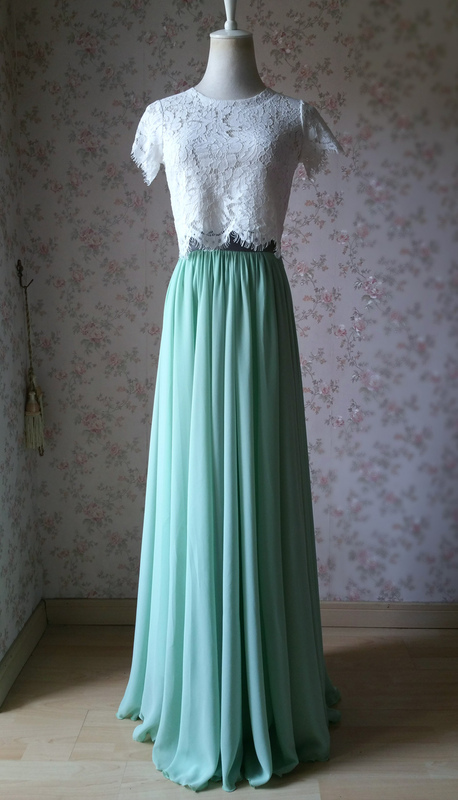 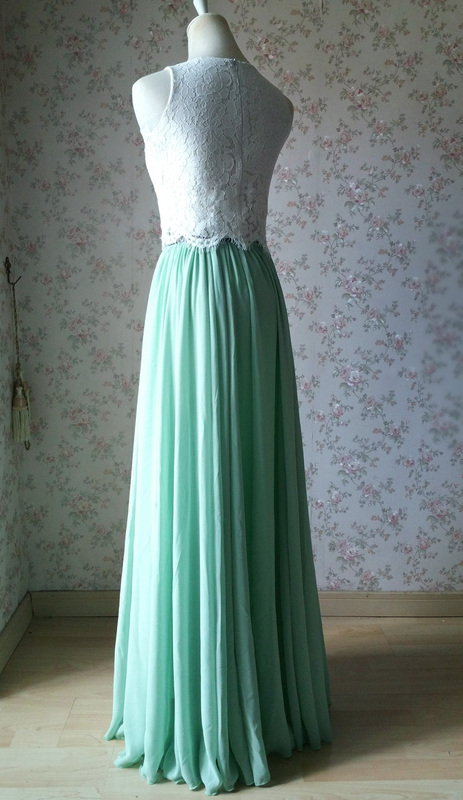 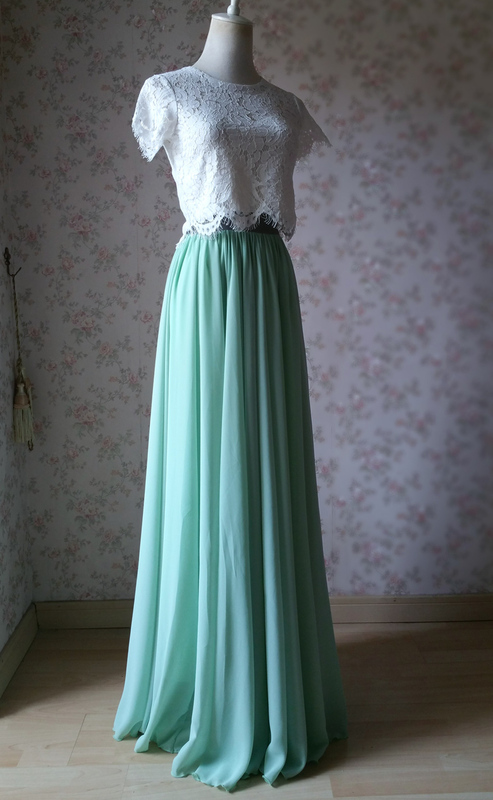 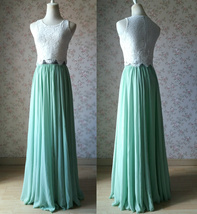 Special design for wedding bridesmaids outfit sets.